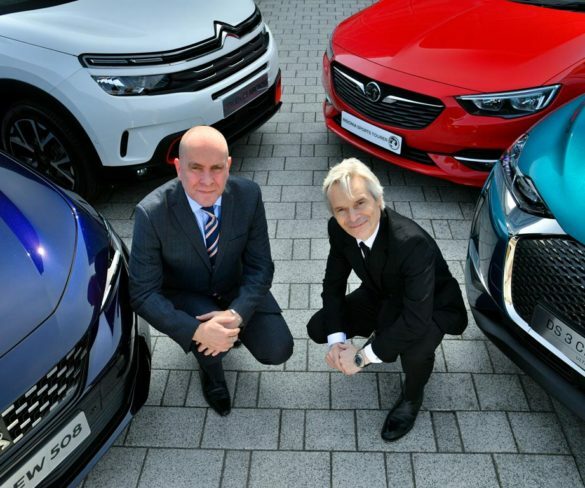 The RAC has signed a new five-year deal to provide roadside assistance services to Groupe PSA, including Peugeot, Citroën, Opel/Vauxhall and DS. 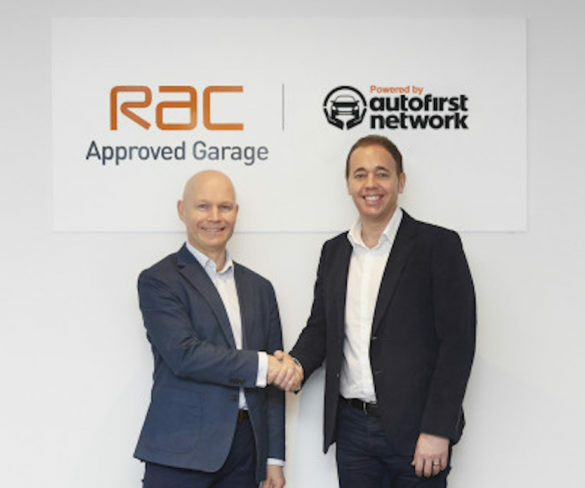 The RAC has partnered with Autofirst Network to create what’s billed as the biggest independent garage network in the country. 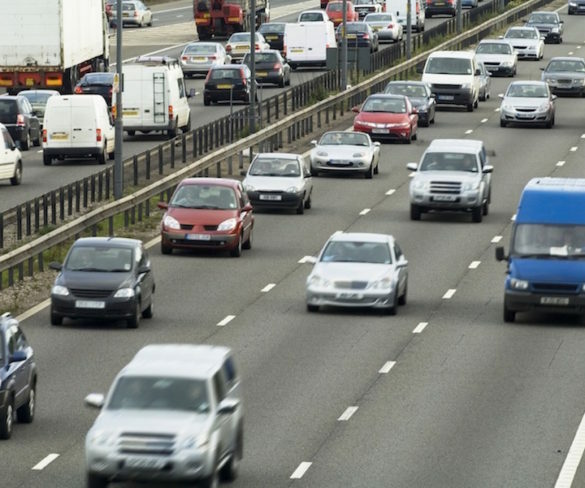 Theft of motor vehicles has leapt 49% over the last five years, according to new data by the Home Office on crime recorded by the police. 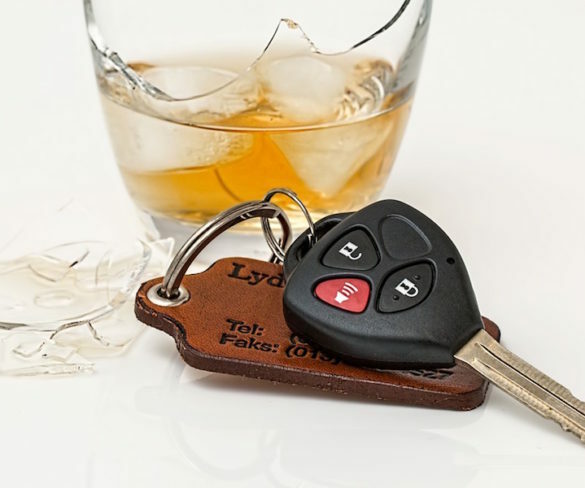 Nearly four in 10 people (37%) have friends who they believe have driven while being over the limit. 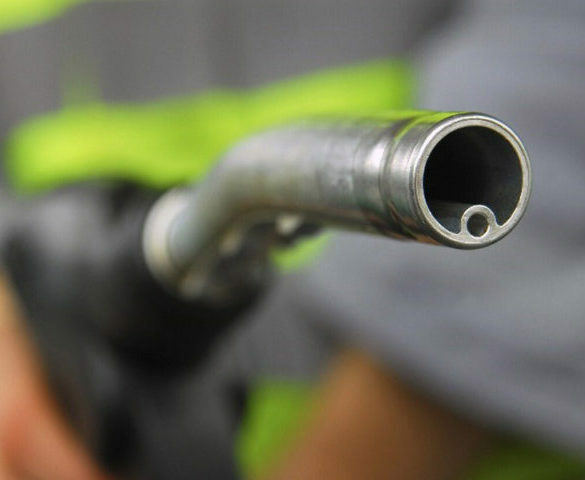 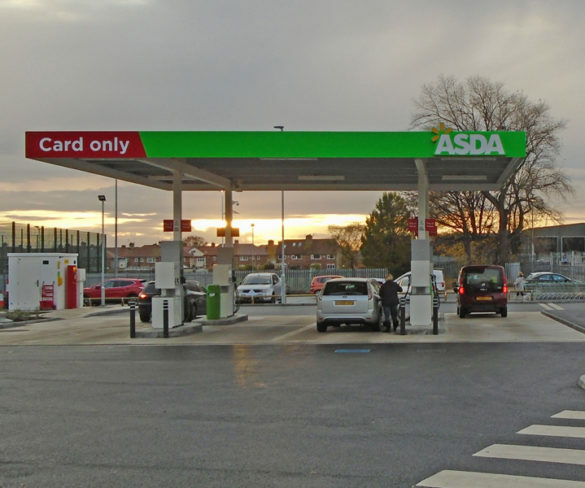 Asda is cutting unleaded fuel prices from today in a move likely to see other supermarkets follow suit. 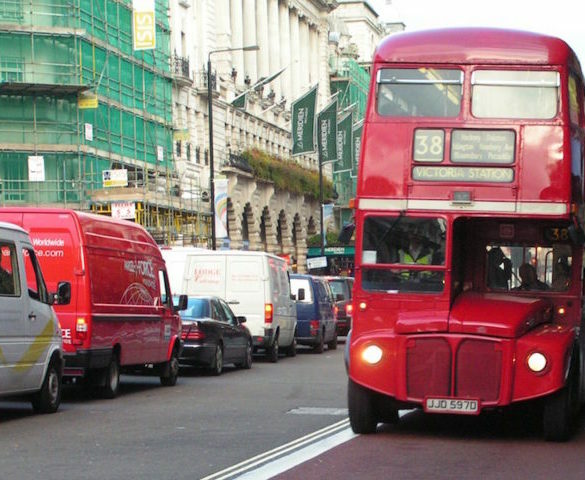 Drivers’ dependency on their cars has jumped to the highest-ever level due to a claimed deterioration in public transport services. 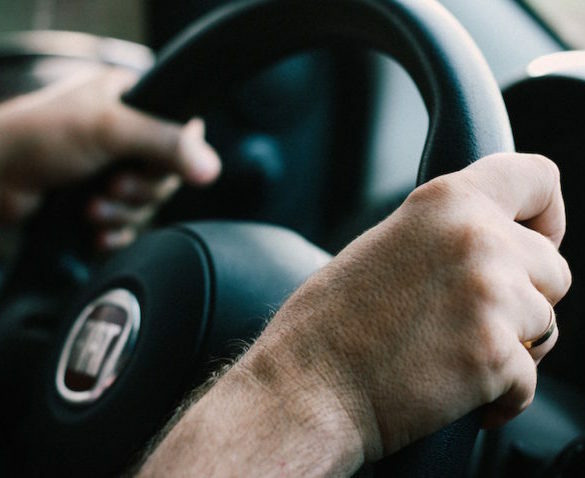 Casualties and fatalities from accidents involving drink driving increased in 2016, leading to calls for a renewed government focus. 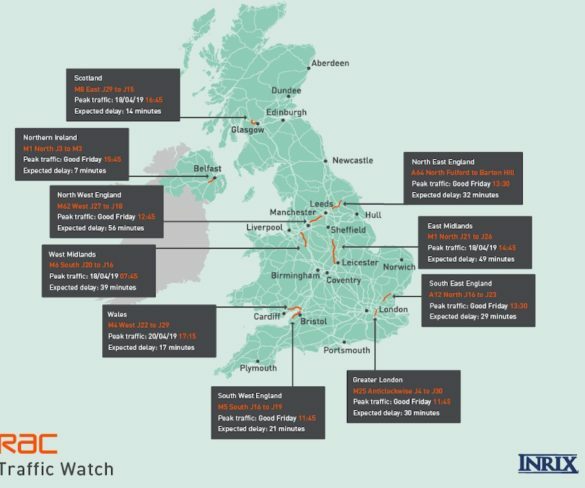 The number of pothole-related breakdowns dealt with by RAC patrols in the second quarter reached their highest level since 2015. 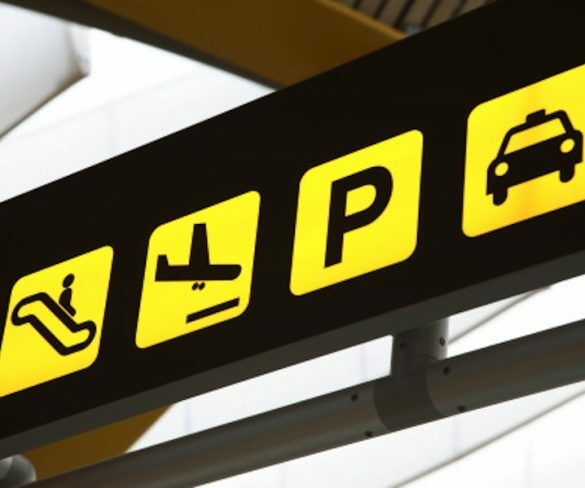 More than half of the UK’s biggest airports have raised their pick-up parking fees, new research by the RAC has found. 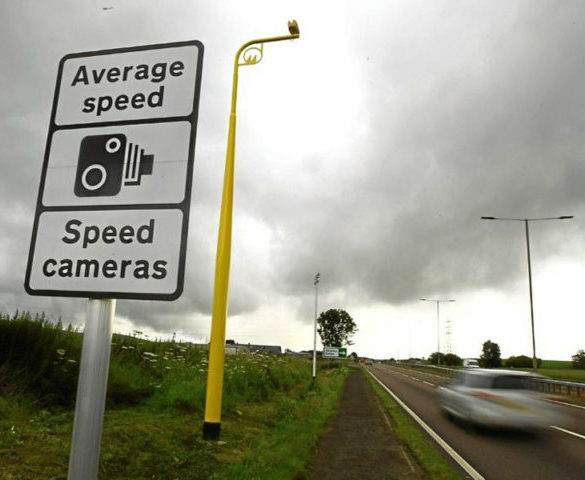 Eight out of 10 (79%) motorists believe average speed cameras are more effective at slowing vehicles and driving road safety than traditional cameras. 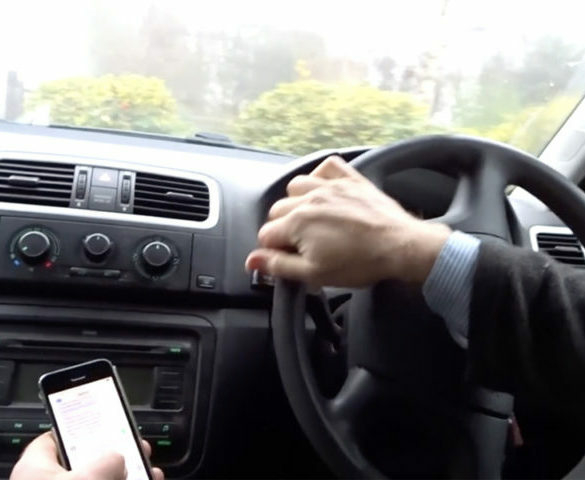 More visible police enforcement is needed to force ‘addicted’ mobile phone users to make the break. 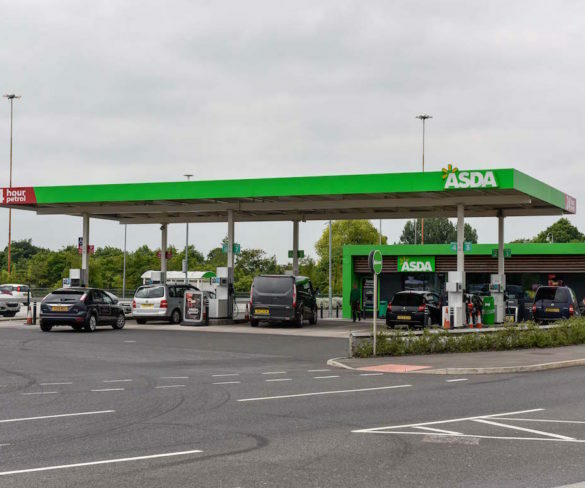 Asda has become the first fuel retailer to cut prices following weeks of rising petrol and diesel prices across the industry despite falling wholesale costs. 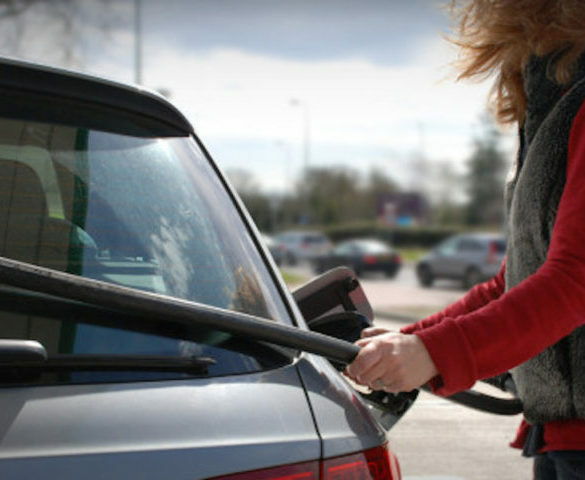 May brought the worst increase in price of petrol in at least 18 years, with 6p a litre being added at the pumps in May. 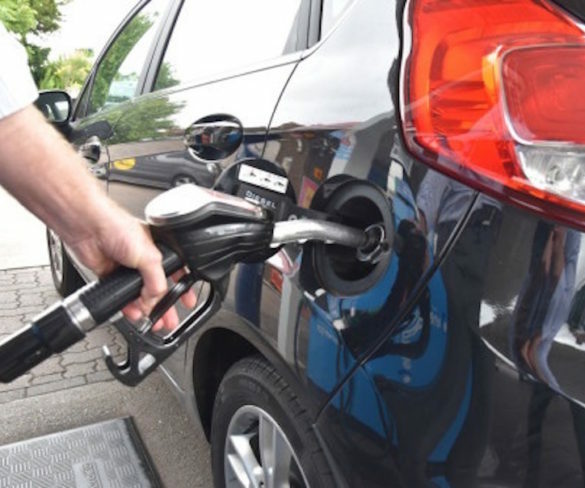 The UK’s ‘big four’ supermarkets have increased fuel prices every day since the end of March, increasing their average pump prices by more than 8ppl. 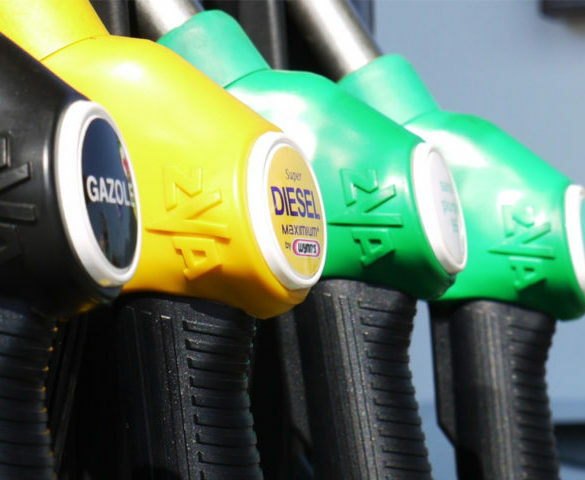 Petrol and diesel prices are now at their highest since mid-October 2014 with worst yet to come. 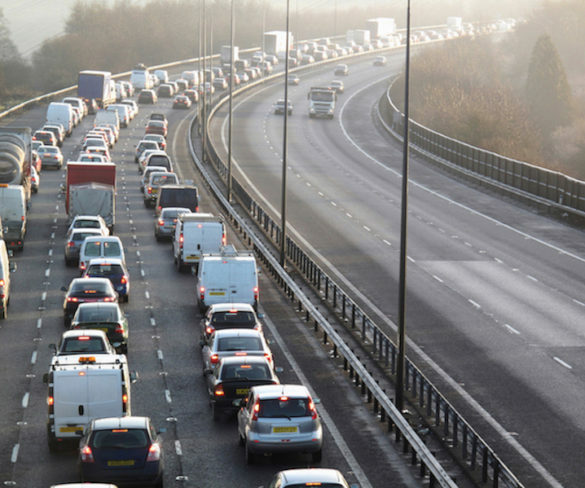 Around eight and a half million leisure trips are planned this spring bank holiday with traffic to peak today, the RAC says. 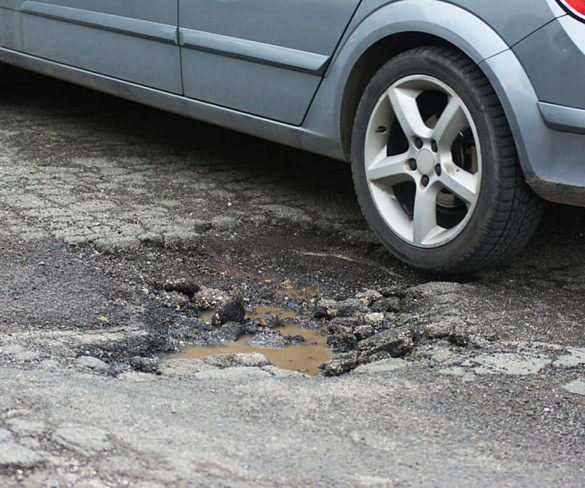 Harsh winter weather has led to one of the worst quarters for pothole breakdowns, according to the RAC. 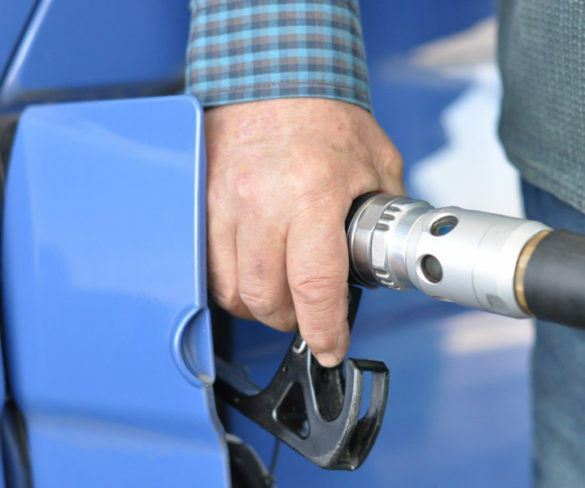 The coming weeks could bring lower pump prices for fleets thanks to the possibility of an oil price reduction. 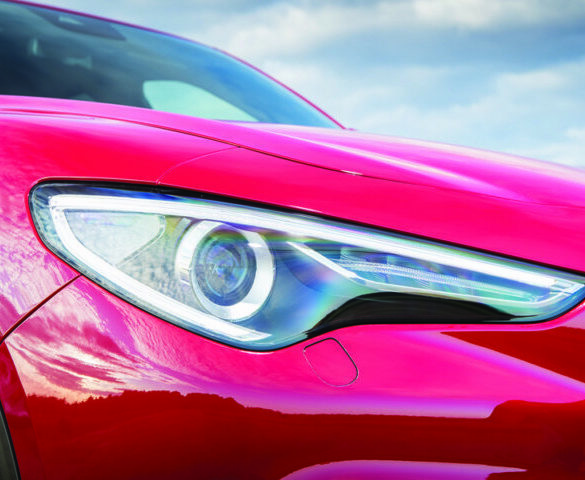 Modern vehicle headlights could be dazzling drivers, bringing safety issues, according to the RAC. 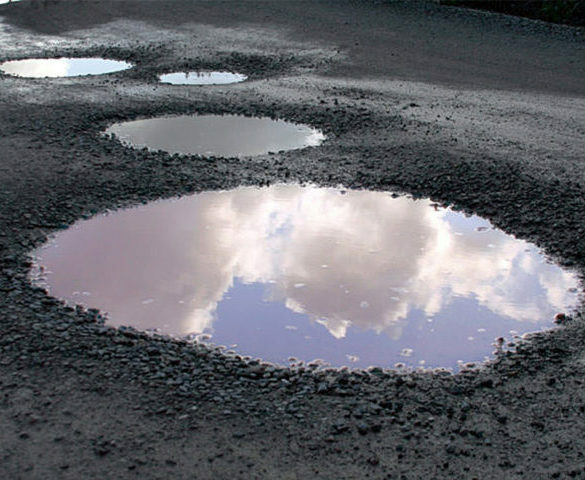 Last week’s extreme cold snap could lead to a spring pothole plague across the UK, according to the RAC.